TORONTO - Ontario Power Generation says a new hydroelectric plant in the northern part of the province is now online, and the First Nation it has partnered with stands to benefit. In a written release issued Friday, OPG announced the completion of the Peter Sutherland Sr. Generating Station on New Post Creek. The project is a partnership between the provincial power company and Coral Rapids Power, a company owned by the Taykwa Tagamou Nation, near Cochrane. "This project has gone well due to the relationship we've built on a foundation of respect and trust," Coral Rapids President Wayne Ross was quoted as saying in the OPG release. "There have been many benefits for our community including good paying jobs, transferable skills and a long term revenue stream." 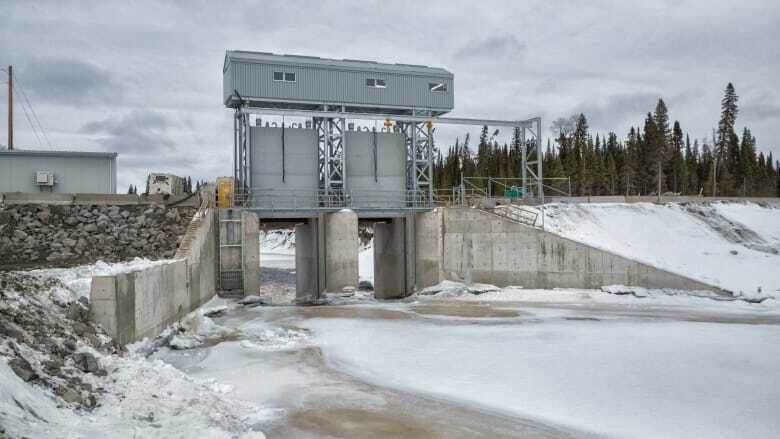 The generating station, which is located about 80 kilometres north of Smooth Rock Falls, near where New Post Creek meets the Abitibi River, is named after a respected elder of the Taykwa Tagamou Nation. It generates 28 megawatts of power for the provincial grid, according to OPG. The project was finished ahead of schedule and on-budget, OPG said. According to the announcement, the project cost around $300 million.